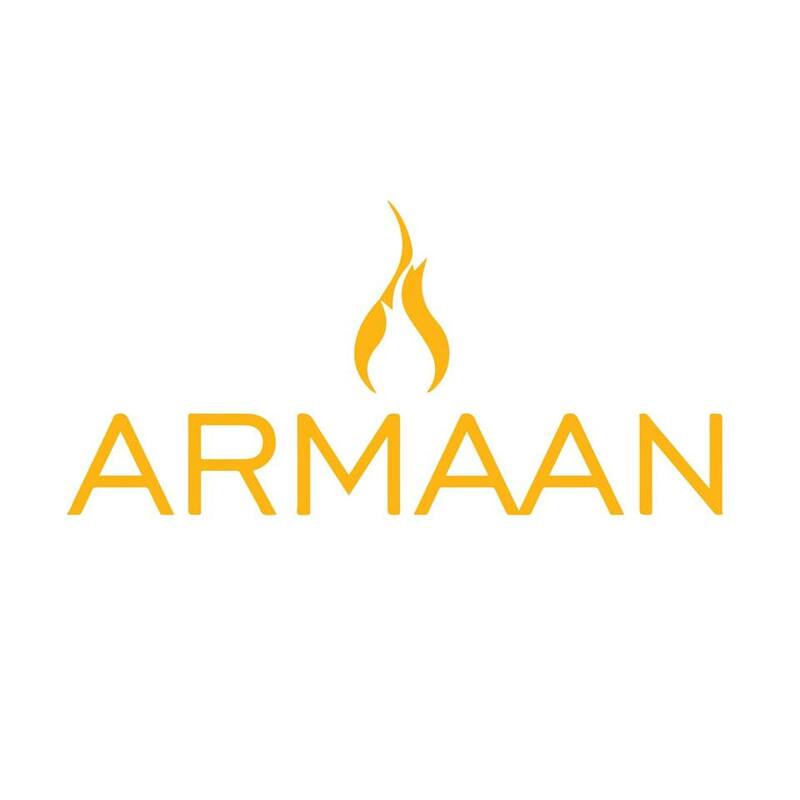 We at Armaan Restaurant aim to bring all of our customers the very best value for money, services and food around . Give us feedback. Food was great and plenty of it as well. Top quality delicious food.. A real treat!